PRP Rejuvenation of Skin and Hair. Platelets rupture and release their growth factors when they find themselves out of their normal environment (which is in your blood vessels). Typically this occurs when an injury occurs to the body and blood vessels are ruptured. This could be due to an accidental cut or scrape or a bruise. The released growth factors then get to work building new blood vessels and new tissue. This will also happen when platelets are injected into treatment areas such as your skin. 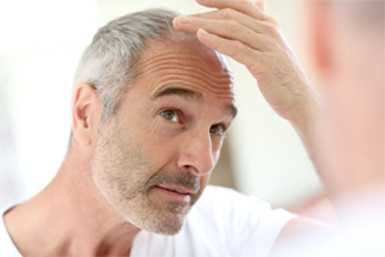 PRP, Platelet Rich Plasma Therapy, is a medically proven remedy suitable for both men and women experiencing tired aging skin or hair loss. A small amount of blood is extracted from the patient. The sample is then placed in a centrifuge to separate the platelet containing plasma from the red blood cells. The plasma which is now rich in platelets containing growth factor, plus smaller concentrations of other beneficial blood components, is then injected into the area to be rejuvenated. 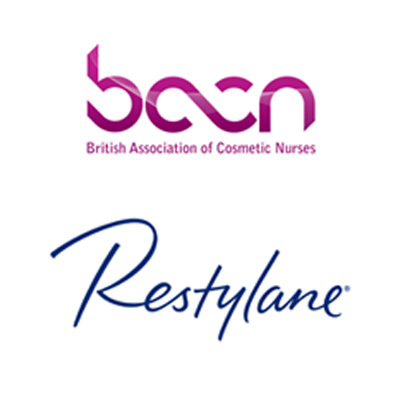 How can PRP help with skin rejuvenation? 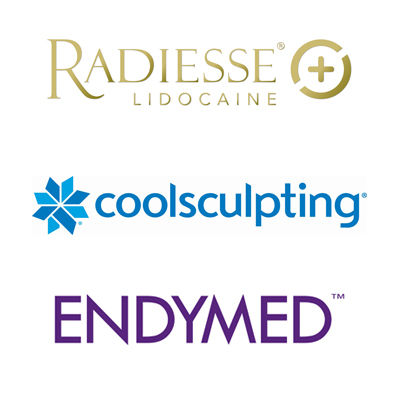 As we age there is a loss of collagen and elastin and skin becomes less elastic. The epidermis loses lipids (fatty substances) that keep skin moisturized, and skin becomes thinner. Basically as we age our skin loses its ability to renew itself. 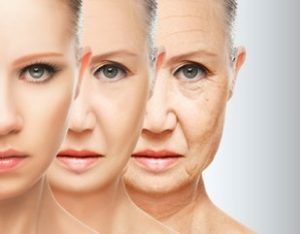 Skin regenerates very fast in children, but the rate at which it renews gradually slows with age. By releasing the concentrated growth factor contained within our own platelets we give the treated area a boost and in effect turn back time. 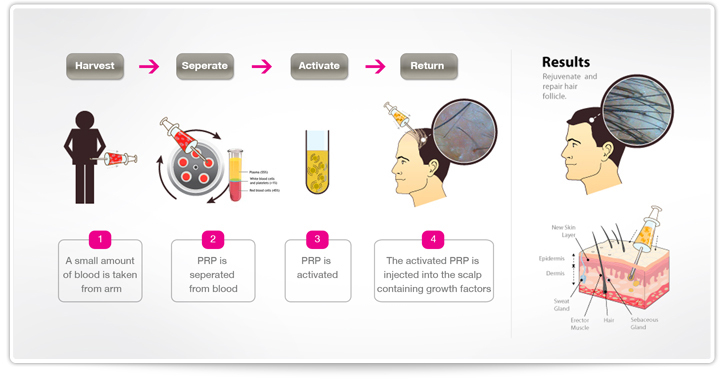 PRP treats the scalp and not the hair. 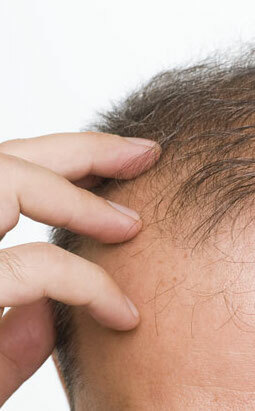 PRP will not result in hair regrowth in areas where there is no hair, but it will strengthen and encourage hair regrowth in areas where there is existing hair growth. Hair follicles survive on the nutrition they get from blood supply. When we introduce platelets by administering platelet rich plasma (PRP) in the area of damaged hair follicles, we are boosting the supply of nutrients, which invigorates the existing activity.